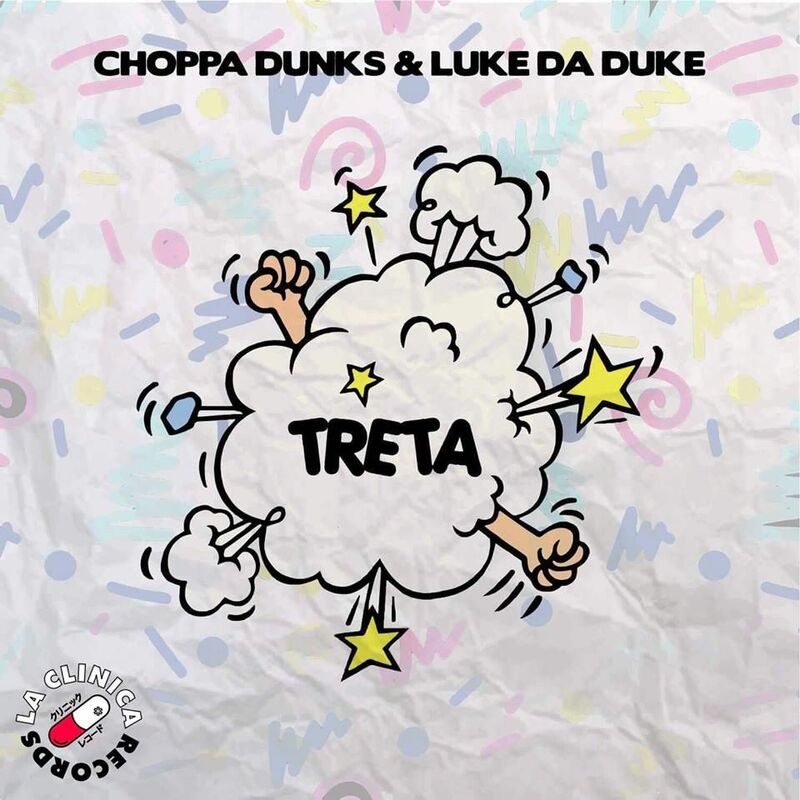 I am loving this new track from Choppa Dunks and Luke Da Duke. This is quite the moombahton track that will really get you riled up and starting your week just right. This is one of La Clinca Record’s favorite producers, and my favorite Long Island drinker, Choppa Dunks. “Treta” is trick or ruse in Spanish, so you can expect some wild trap aspects in this track. Typical of these two producers. You are really going to like this one as much as I do because it really appeals to everyone. Such a great track. I have already added it to my playlists. Check it out now and download it as it is free!